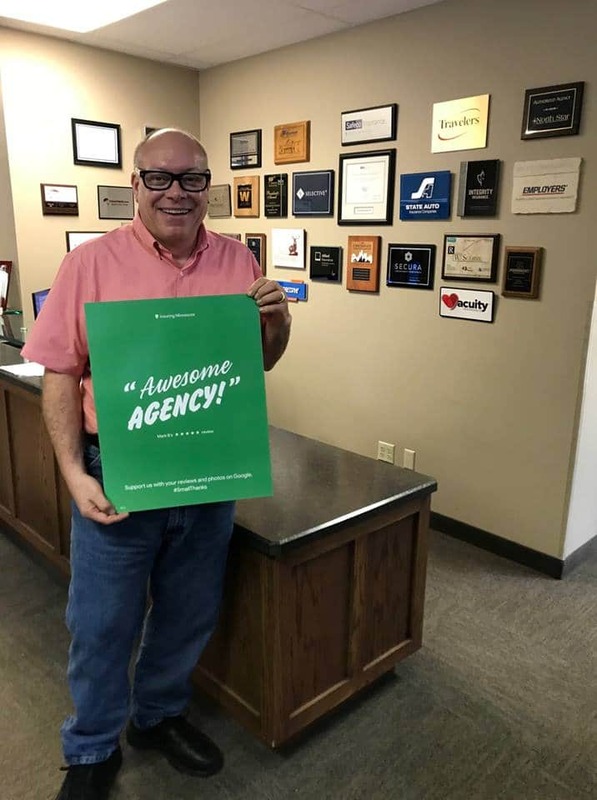 Insuring Minnesota’s roots reach back to 1982, growing into a full-service independent insurance agency reflecting the needs of small business and individuals throughout metro and greater Minnesota. Like a great chef, using the best ingredients and teamwork, and through years of training and experience, Insuring Minnesota has brought together over 40 premier companies, with cutting-edge technology for quotes and servicing. We give you a choice. Our skill lies in the ability to match needs with the lowest-cost coverages, backed by insurance carriers with demonstrated records of financial stability and great claims handling. Insurance companies are not created equal. Long-term commitment to the individual, family or business creates trust and fosters good communication. We’ve got your back. Let us answer your insurance questions. Perhaps you need a second opinion? Our professionals will guide you and help you make the right choice. Request a free quote today. We’re here to help. I guarantee your satisfaction!